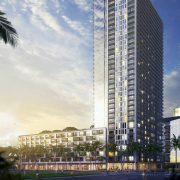 Sales for the Residences at the Mandarin Oriental Honolulu are expected to begin in May 2019. 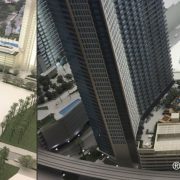 It was supposed that sales would have begun earlier this year as construction started in late 2018. Sales prices are to be from $3.5 million to $20 million for these ultra-luxury residences. 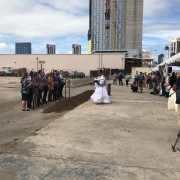 This project is for 99 units above the 19th floor of the new Mandarin Oriental hotel in Honolulu. The condo is located on Kapiolani Boulevard close to Atkinson Drive near the Honolulu Convention Center. There will be separate amenities for the Residences, and they can partake of the hotel amenities as well. This condo is expected to set a new stage in luxury for Honolulu. With exclusive perks such as priority consideration at the signature restaurant, exclusive amenities and access to what will be the largest spa on the island. The residences will come with refined. modern and elegant interiors. Each unit will have a spacious lanai with wonderful ocean and city views. 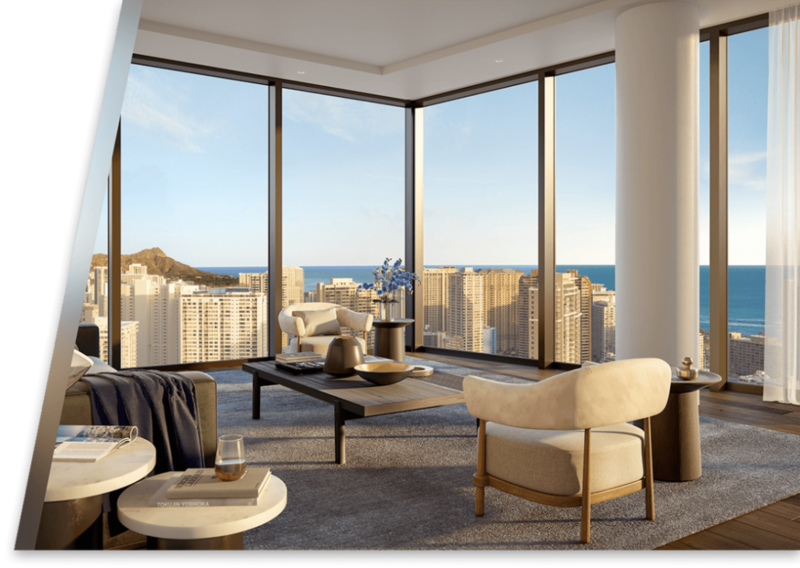 The Residences at the Mandarin Oriental Honolulu provides all the benefits of being in an ultra-luxury hotel with all the solitude of an exclusive condominium. It is unclear exactly when the condo shall be finished. Normally condos can take three years to build. The building will be completed in late 2021, it is estimated. Based on ultra-luxury condo sales it is expected that sales of these units should be strong. Park Lane, Ritz-Carlton Residences and Waiea condo are the closest ultra-luxury condos. However, the Residences at the Mandarin Oriental is in a different category. This condo is unlike any of the others with a unique combination of hotel luxury and private condominium exclusivity. Please contact Malia to get the latest information on this project. Floor plans and more sales information should be available soon.